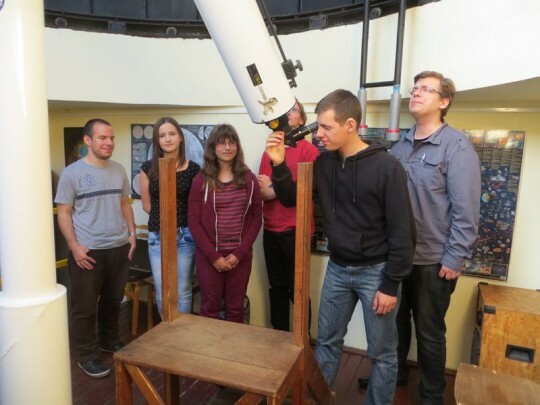 The Hungarian Astronomical Association (HAA) warmly welcomes everyone interested in astronomy to join us and become a member of the organization. By supplying publications, organising astronomical meetings, research activity and providing guidance and advice we help all our members as well as non-member professionals and enthusiasts. 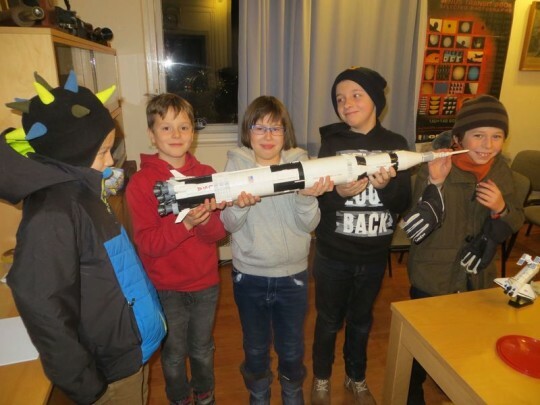 The primary aim of the HAA is to publicize astronomy everywhere, help improve observational and telescope building skills, improve education of astronomy in primary, secondary schools and at university level, and last but not least, provide opportunities for meeting people of the same astronomical interests. HAA members also organize research activity in cooperation with professional institutions. In return for their yearly membership fee, our members receive Meteor, the monthly journal of the HAA and an astronomical almanac containing ephemerides, data tables, astronomical news and review articles written by professional astronomers. In addition to these core publications, members are also entitled to discounts on other publications and activities organised by the HAA. 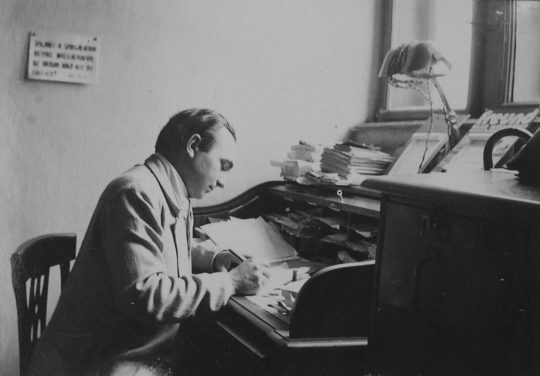 The association was founded in 1946 by Dr. György Kulin, whose life, hard work and strong personality influenced and formed the way the association has been approaching its work ever since, i.e. with great enthusiasm, spirit and openness. The organisation worked independently until 1949 when the communist regime pronounced it illegitimate (together with other organisations) and consequently it ceased to exist. In the autumn of 1988, before the fall of the communist party, it became obvious that a new law regulating associations will be introduced by the government, giving legitimate grounds to newly born organisations, unions, etc. The upcoming changes induced the idea of (re)founding the once existing independent association which could support the Meteor magazine. Intentions behind re-establishing the MCSE (Hungarian Astronomical Association) were to support three major groups of domestic astronomical life: the amateurs, educators and professionals. On the day when Nicolaus Copernicus was born but 516 years later, on 19 February 1989, about 120 people gathered and took part in forming the new MCSE, the successor and intellectual inheritor of the association established back in 1946. 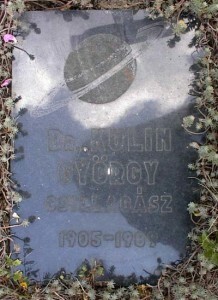 This was an important milestone in Hungarian astronomy and many members of the first MCSE were also present, among them Dr. György Kulin himself. 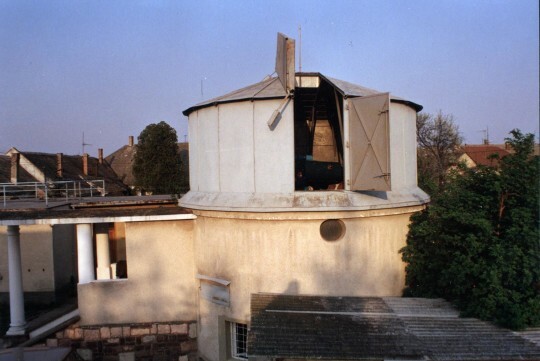 The really successful telescope demonstrations set off in 1993 – these are easily achievable programs where hundreds and thousands of enthusiasts can be mobilised using an appropriate way of promotion and/or good ideas. These general telescope demonstrations were later adopted by many other organisations all around Hungary thus bringing stars closer to public. We have established good relationships with many partner organisations, interest groups and public observatories, not to mention contacts with astro-groups outside Hungary, which are especially fruitful in certain observing areas, such as variable stars, meteors, comets, occultations, etc. To support and advise people interested in different areas of astronomy we established specialised-groups (sections). The information exchange, observations and their results are being divided into appropriate interest groups and published on pages of the monthly magazine Meteor in allocated columns and in lesser extent on our webpages as well. Our association extended its work to many cities across Hungary where members can and will receive support and non-members are able to subscribe or receive advice. The local activities play major role in connecting people with similar interests, sharing experience and knowledge, organising local programs and observations. Our summer camps are held at locations with dark skies. They provide a great opportunity in acquiring foundations in practical and theoretical astronomy. The youth camps are organised for high school students interested in astronomy. The yearly observing and telescope building meeting is aimed at amateur astronomers and provides development opportunities in areas such as observations, equipment building and further upgrading. 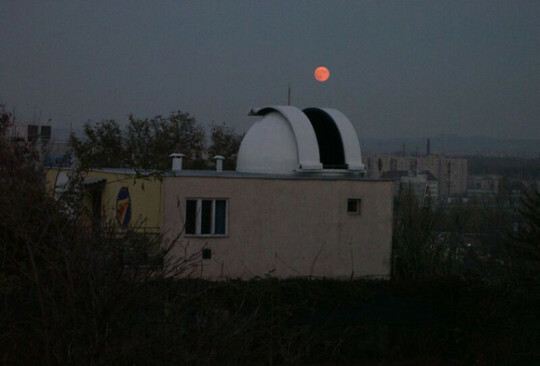 The association’s headquarter is in Polaris Observatory, Budapest (III. ker., Laborc u. 2/C.). This is also the place where we organise night observations three times a week – on Tuesday, Thursday and Saturday from dusk till 10pm (school groups are welcome at other times too prior to previous agreement). Regular presentations are held each Tuesday at 6pm. In parallel with the evening demonstration on Tuesday runs our Budapest evening club meeting. Our section for youth operates during school term on Thursdays from 6pm. Major role in maintaining contacts and bringing news to the audience falls on our monthly magazine, the Meteor and partly on the Meteor Astronomical Almanac. They are posted to the members of MCSE each month free of charge (the almanac can be also purchased in major bookstores, however the monthly magazine is not distributed this way). 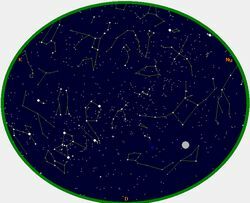 On the web HAA maintains a news portal on astronomical news at csillagaszat.hu. The list of our publications are available here. The members of the association maintain research activity in cooperation with other institutions. The most important are: Planning, realization and maintenance of the HATnet project searching for exoplanets with the Harvard Center for Astrophysics, minor planet and comet observations in cooperation with Szeged Observatory, Konkoly Observatory, PHD research on the role of water in the surface evolution of Mars. The observations of the members are used by the AAVSO, ALPO, IMO, IAUC etc. HAA is the coordinatior of the Hungarian section in the EAAE, maintains special courses on planetary geology and astrobiology at Eotvos Univerity of Sciences. Regularly organizes student contests and publishes educational materials. HAA coordinates the work against the light pollution in Hungary, working on the establishment of the first Dark Sky Reserve in Europe, and took part in the Globe at Night survey in 2006 and 2007, and the organization of Globe Europe meeting in 2007. HAA organizes various astronomy related activity in Hungary and partly in neighbour countries with high Hungarian population. 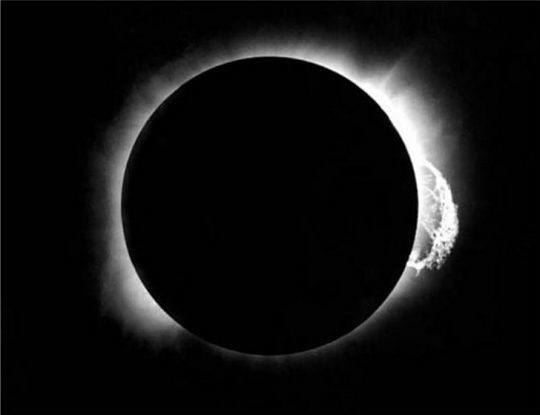 It regulary organizes public events in local observatories and groups on the occassion of astronomical phenomenon (eclipses, occultations, meteor showers etc.) as well as helps in the education of astronomy with lectures, posters, ppt files and other materials. The functioning of the association, preparation of publications, local and specialised-groups activities and maintenance of the institutions is done by our members’ voluntary help working in their spare time without any financial reward. The same principle applies to the maintenance of our webpage. Shortly after the Internet became widely used we were among the first to appear on the net. Our site is one of the most visited sources of astronomical information in Hungary. By time many of our local and specialised-groups opened their own webpages with new services like the online astronomy portal (http://csillagaszat.hu) which became one of the most active sites bringing astro-news in Hungarian language.